admin published "The Origin" on mars 15, 2013 and was last modified on avril 26, 2015 . 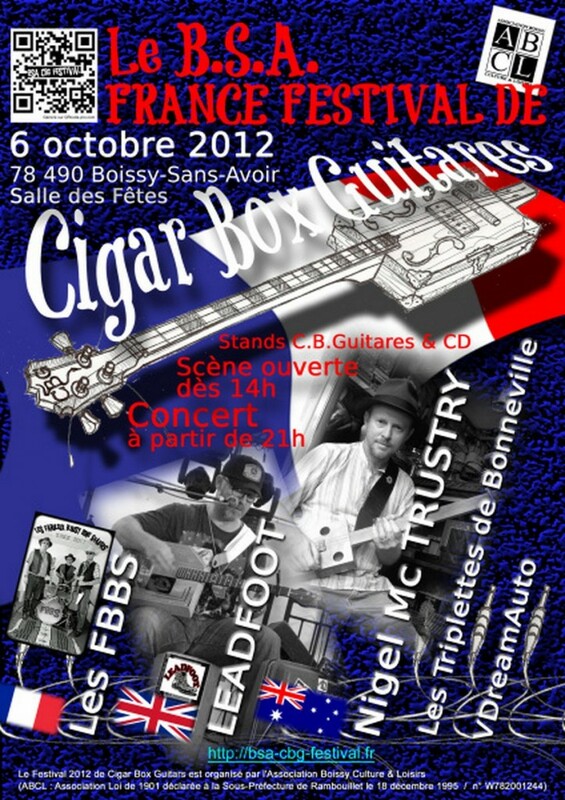 On 06 October 2012 the ABCL (Association Boissy Culture et Loisirs) organized their first Cigar Box Guitar Festival. 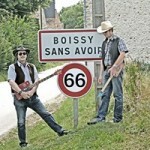 This first Boissy-Sans-Avoir Festival featured musicians from England, Scotland, Australia, USA and … France. 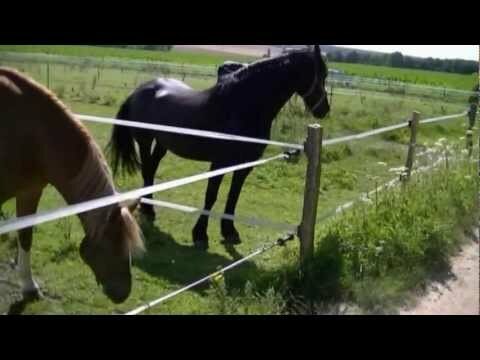 The festival was obviously international! The public and the artists enjoyed this 2012 edition so much that it was decided that each year, a new festival would be organized on the first week-end in October. 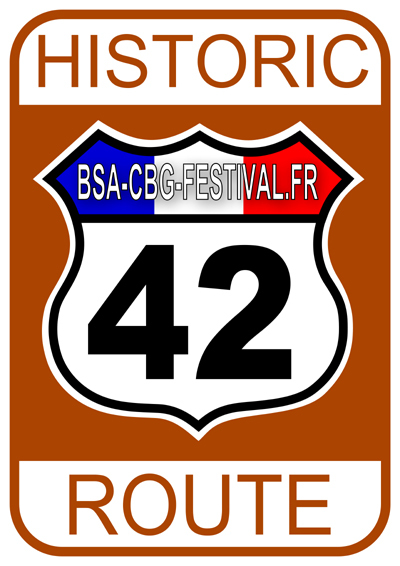 The BSA France Festival de Cigar Box Guitares was born! to present the place of the festival. On a dark night of February 2014, Koming Soon, Phill Hill Billy, TheoMojo and Stimy V Watt met at the Crossroads of Route 42. They signed the contract of foundation of the BSA (The Bone Shakers Association). Join us on Facebook to follow the festival’s events! In addition to the etching, plans for a cigar box banjo were published by Daniel Carter Beard, co-founder of the Boy Scouts of America, in 1884 as part of ‘Christmas Eve With Uncle Enos.’ The plans, eventually retitled ‘How to Build an Uncle Enos Banjo’ as part of Beard’s American Boy’s Handy Book in the 1890 release as supplementary material in the rear of the book.These plans omitted the story but still showed a step-by-step description for a playable 5-string fretless banjo made from a cigar box. It would seem that the earliest cigar box instruments would be extremely crude and primitive; however, this is not always the case. According to Bill Jehle, curator of The National Cigar Box Guitar Museum, and author of One Man’s Trash: A History of the Cigar Box Guitar, has acquired two cigar box fiddles built in 1886 and 1889 that seem very playable and well built. The 1886 fiddle was made for an 8 year old boy and is certainly playable, but the 1889 fiddle has a well carved neck and slotted violin headstock. The latter instrument was made for serious playing. 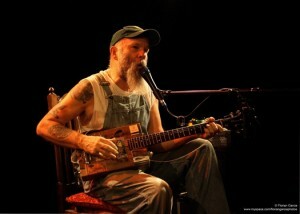 The cigar box guitars and fiddles were also important in the rise of jug bands and blues. As most of these performers were black Americans living in poverty, many could not afford a « real » instrument. Using these, along with the washtub bass (similar to the cigar box guitar), jugs, washboards, and harmonica, black musicians performed blues during socializations. Modern revival is sometimes due to interest in jugband and the DIY culture, as a cigar box is relatively inexpensive when considering other factors, such as strings and construction time. 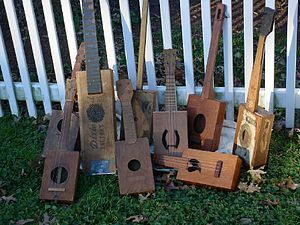 Many modern cigar box guitar can thus be seen as a type of practice in lutherie, and implement numerous personal touches, such as the addition of pick up and resonator cones into it. 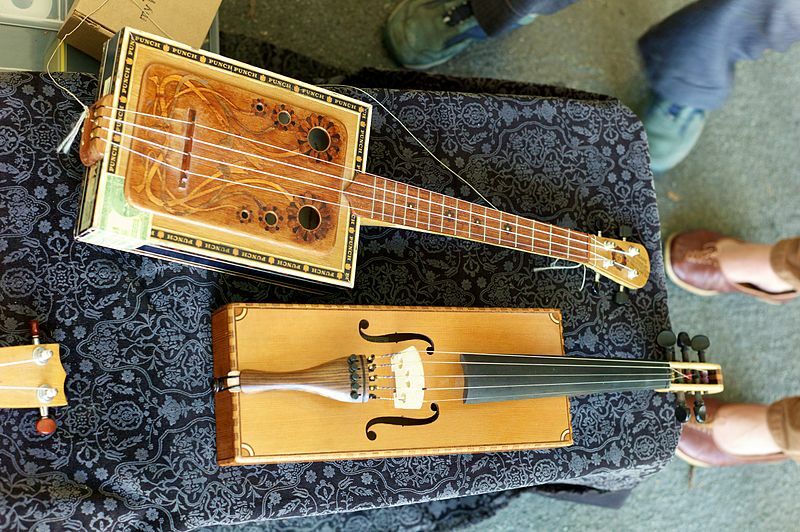 The modern revival of cigar box guitars is documented in the 2008 film, « Songs Inside The Box » which was shot primarily at an annual Huntsville, Alabama event called the Cigar Box Guitar Extravaganza. Information furnished under Article 6 / law n° 2004-575 of 21 june 2004 Confidence in the Digital Economy Act.